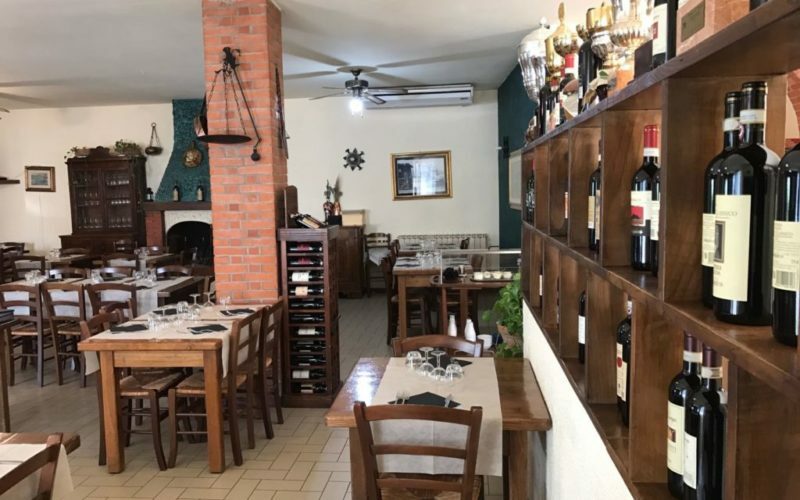 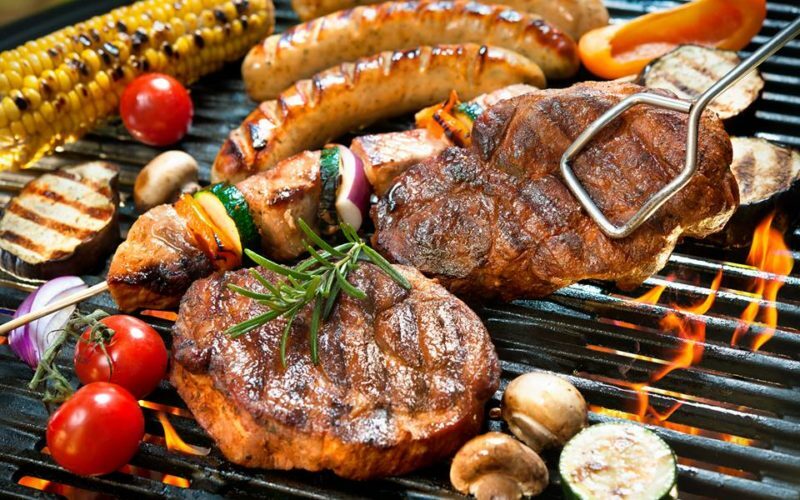 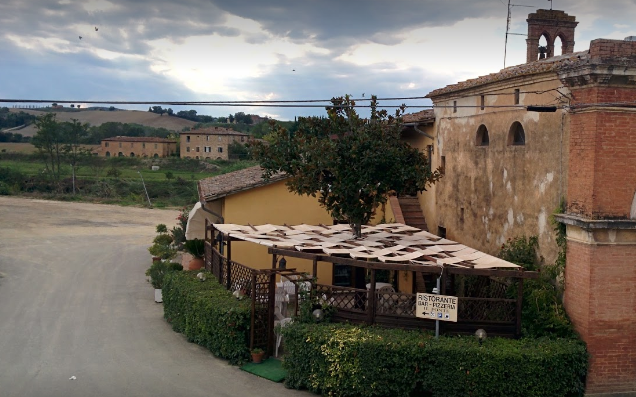 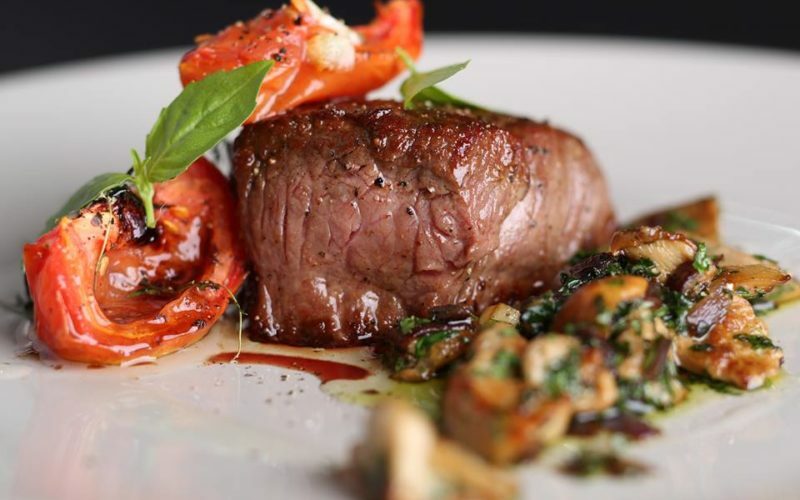 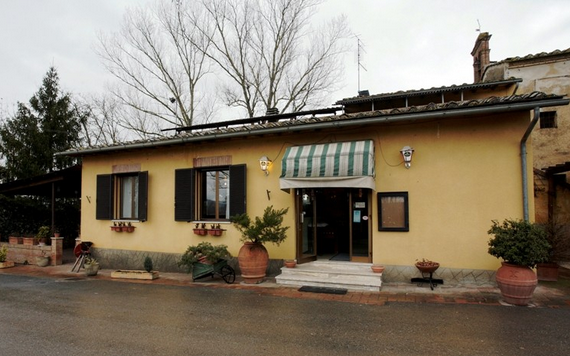 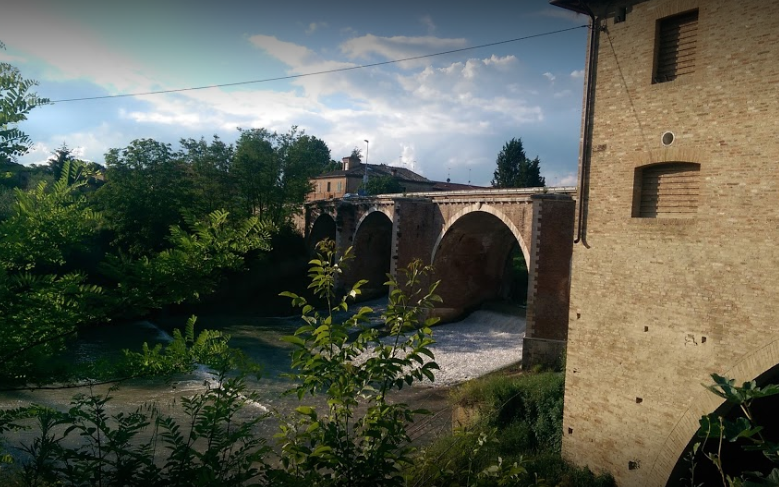 The restaurant Pizzeria Il Ponte is a great place to eat typical Tuscan dishes and grilled meat, cooked according to the ancient traditions.Here respect for ancient culinary traditions is present in every dish, from grilled meat dishes to pizzas. 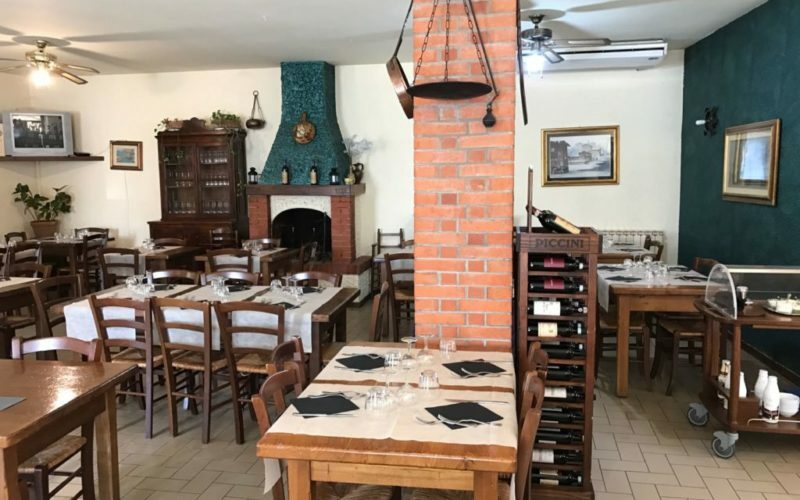 Each delicious dish is carefully created so we can serve customers the authentic taste of local and Italian cuisine.In addition to our Tuscan dishes, the restaurant is also a classic Pizzeria and our tasty pizzas are lovingly prepared and cooked in a wood oven. 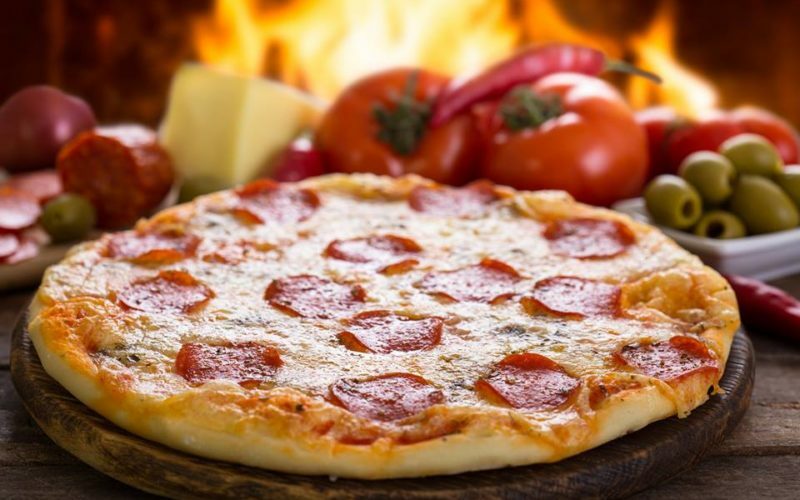 Perfect for family meals in the restaurant or at home as a takeaway! 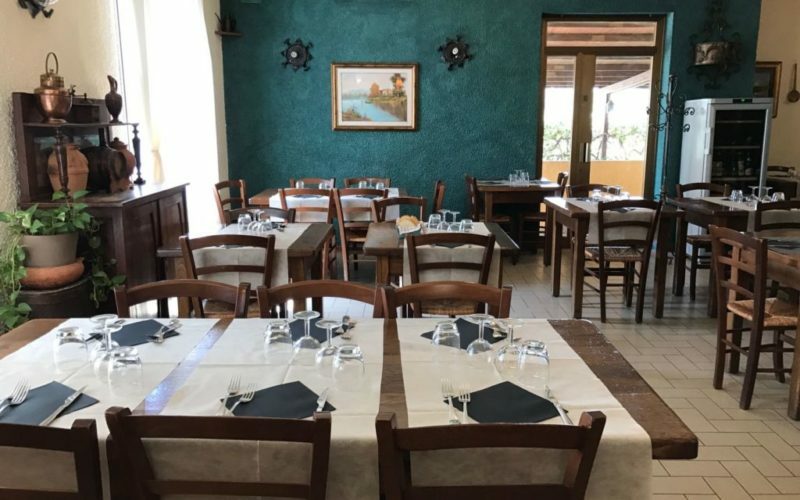 During the warm summer months, you can enjoy your meal in our beautiful garden- for relaxed al fresco dining in the Tuscan countryside.